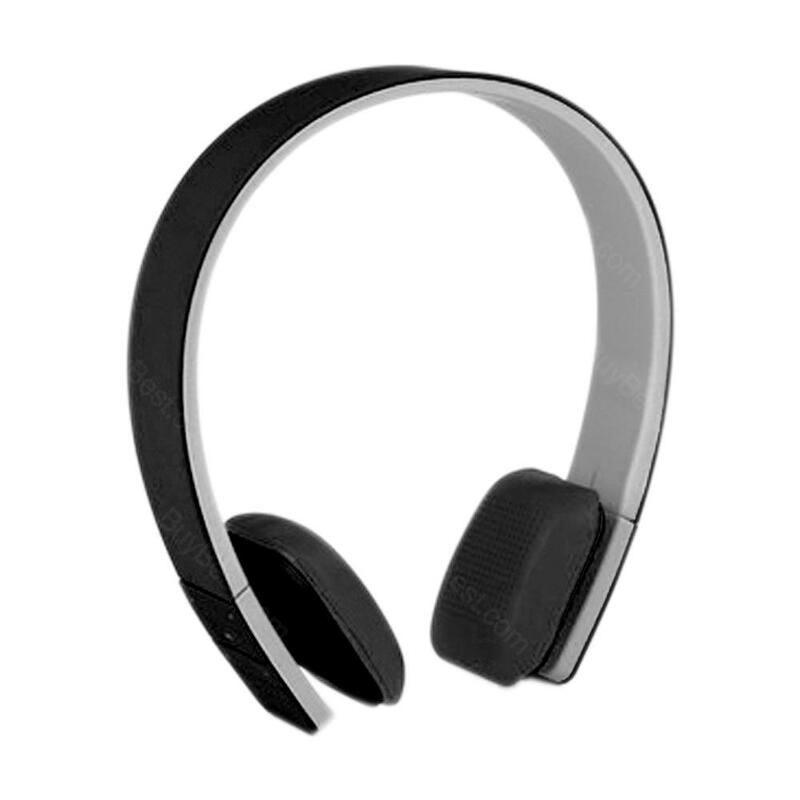 The LC8200 Bluetooth Headset comes with V4.1 Bluetooth which enables you to contact it with your iPhone, iPad, Samsung, Notebook or PC which has Bluetooth function. The LC8200 Bluetooth Headset comes with V4.1 Bluetooth which enables you to contact it with your iPhone, iPad, Samsung, Notebook or PC which has Bluetooth function. The maxes Bluetooth distance is about 10 meters. It will offer you the best HIFI audio quality. With its adjustable and soft ear hood, it is still comfortable to wear after long time using. • Please play it for more than 3 hours for first using. • Please charge it time by time if you are not willing to use it for the long time, thanks. • Quick link: H-9 Gaming Headset. 학원에서 원생용으로 사용하기엔 아주 적당한 제품입니다 가성비도 현재까지는 굿입니다. 아이가 학원에서 필요해서 구매했는데 학원에서 쓰던거랑 같아서 제품은 좋고 가격도 저렴하니 배송도 빠르고 좋아요. 소모품이라 사용후 또 주문하러 오겠습니다.